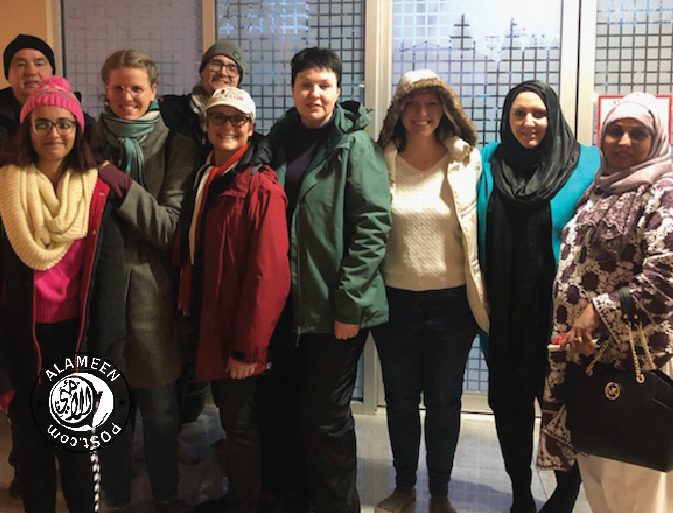 Sunday, February 3, Surrey Interfaith Council and the KPU Multi-Faith Centre hosted their annual Surrey Interfaith Pilgrimage, in celebration of the UN World Interfaith and Harmony Week. The walk took place through Surrey, stopping at centres of prayer, worship, and community along the way. Lunch was graciously provided by Brookside Gurdwara Sahib. The opening ceremony begins took place at Tynehead Park Parking at 9:30 AM and the closing ceremony concluded at Kwantlen Polytechnic University. 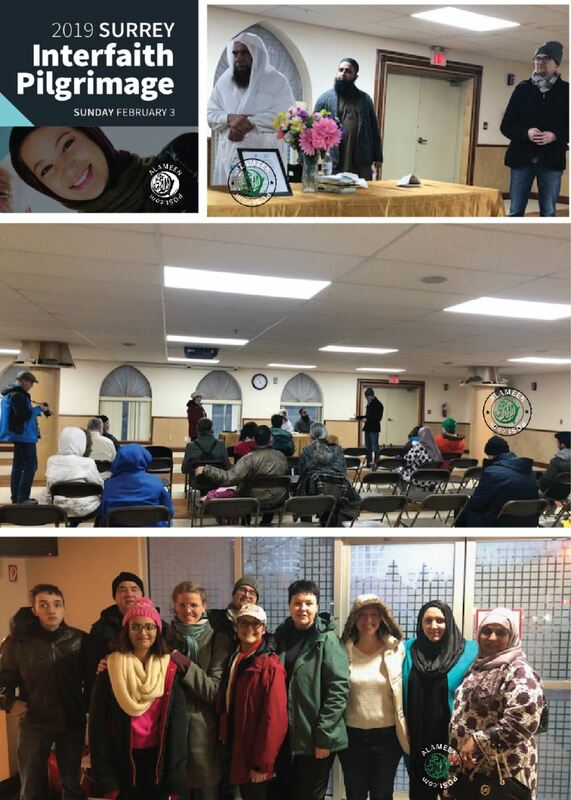 Fleetwood CRC 9165 – 160 St.
Northwood United Church 8855 - 156 St.
Brookside Sahib Gurdwara 8365 - 140 St.
Laxmi Mandir 8321 - 140 St.
Singh Sabah Gurdawara 8115 – 132 St.
Surrey Jamea Masjid 12407 – 72 Ave.
Kwantlen Polytechnic University 12666 – 72 Ave.